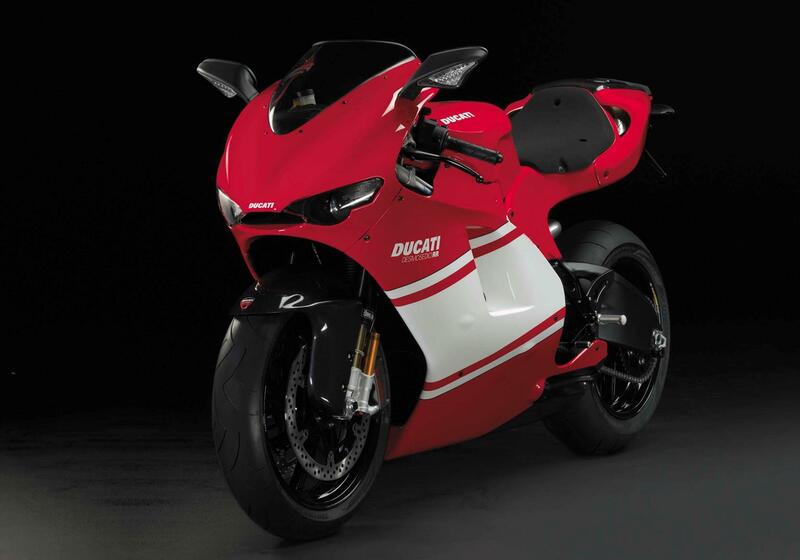 Ducati has announced it is to take orders for a further 250 Desmosedici RRs, bringing the production total to 1500. 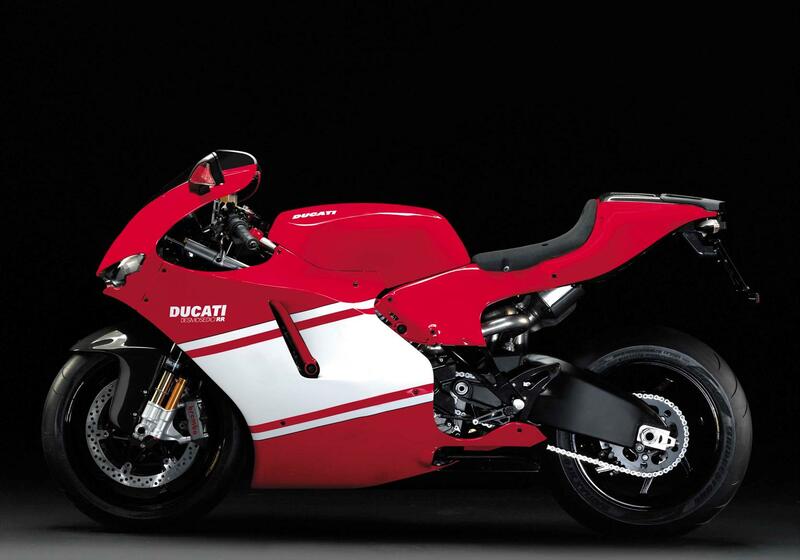 The £40,000 motorcycle is just about to begin rolling off production lines in the Bologna factory, and priority delivery will be given to buyers who have already purchased a 999R, who will receive their motorcycle before the end of 2007. Other buyers will receive their bikes before the end of 2008.